As an effort to well honor the deceased, soldiers would decorate graves of their fallen comrades with flowers, flags and wreaths. 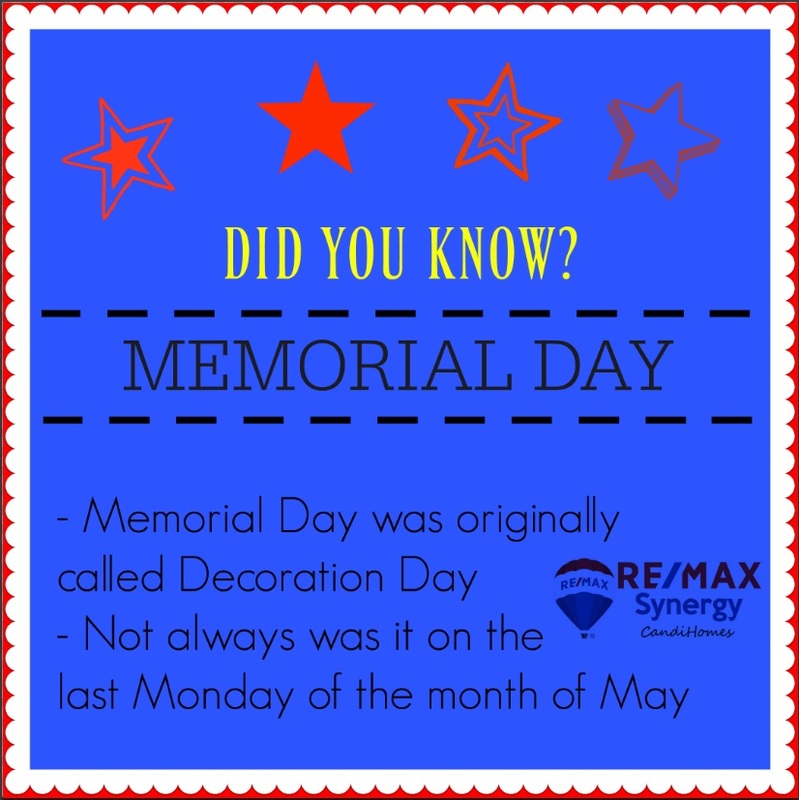 Memorial Day became its official title in the 1880s. And the holiday legally became Memorial Day in 1967. After the Civil War, General John A. Logan, commander in chief of the Grand Army of the Republic, insisted upon a holiday to honor fallen soldiers and for it to be observed every May 30. Due to the Uniform Monday Holiday Act, which took effect in 1971, Memorial Day was moved to the last Monday of May to ensure long weekends. Some groups, like the veterans’ organization American Legion, have had efforts to restore the original date. Their goal is to set the day apart and pay proper tribute to those who made the ultimate sacrifice.